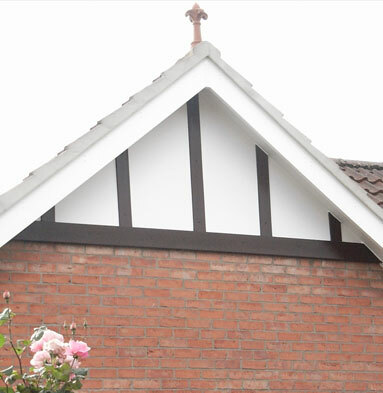 Cliffside offers a reliable and efficient roofline repair service, installing quality new fascias, guttering and soffits in residential properties across Lincolnshire. Old, leaky or broken roofline products can lead to serious problems to your property, as water ingress causes damp patches, mould and even structural damage. We offer high performance uPVC products. Our rainwater systems can withstand harsh weather conditions and will last for many years to come. We can also match colours and styles to your current double glazing, for a similar kerbside appearance. 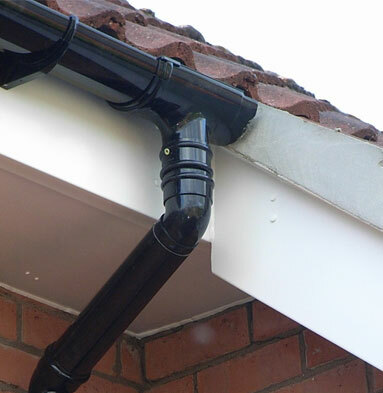 You can also choose between square and rounded designs for your new downpipes. Why choose Cliffside to install your roofline products? 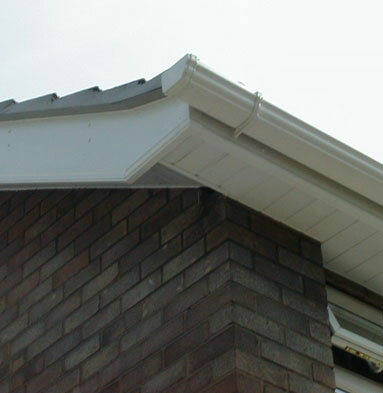 If you’re in need of guttering or roofline repair or maintenance, contact the Cliffside team today!